At DAK skin care, we offer solutions for your ever changing skin and skin care needs. Our treatments compliment the care we provide during your general dermatology visit. 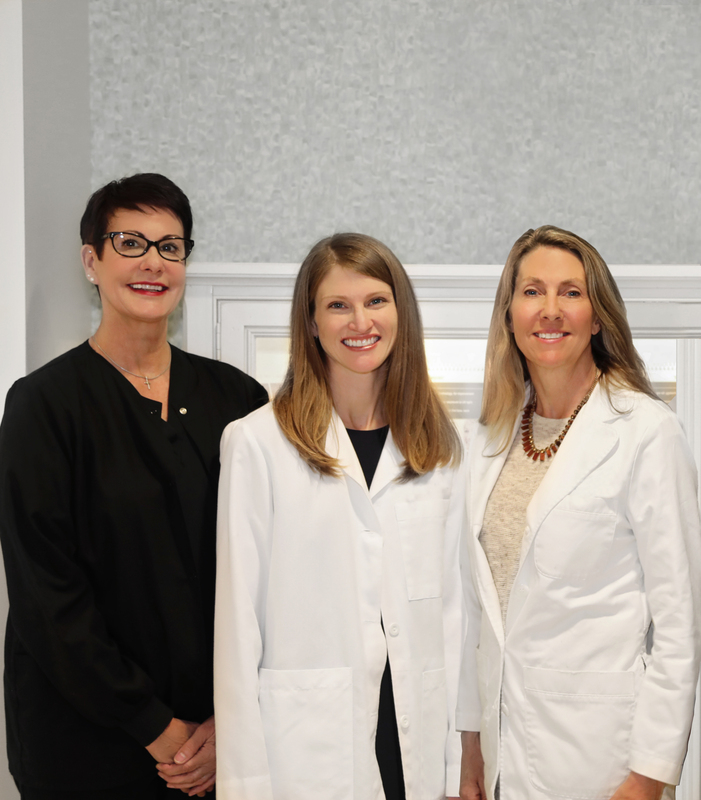 We have options to help with discoloration, skin texture, and skin lines otherwise known as “wrinkles.” Dr. Massa, Dr. Ramsey, and our trusted esthetician, Kim Risner, hope to provide you with personalized options to meet your skin treatment needs. Let us know your concerns at your appointment with Dr. Ramsey or Dr. Massa, or schedule a complimentary consult with Kim. We want you to have the tools and options to maintain your healthy, beautiful skin. Obagi Skin Care® products help minimize the appearance of premature skin aging, hyperpigmentation, acne and sun damage. Biopelle® products contain growth factors and antioxidants to help repair and prevent damage from aging and the sun. The Biopelle glycolic acid product provides gentle exfoliation. Latisse™ is the first and only treatment approved by the FDA to treat hypotrichosis of the eyelashes, a condition characterized by an inadequate amount of eyelashes. Available only by prescription, Latisse™ is used to increase eyelash length, thickness and darkness. EltaMD Sun Care® is a broad-spectrum sunscreen to prevent sunburn and decrease the risk of skin cancer and early skin aging caused by the sun. EltaMD Sun Care is formulated with transparent zinc oxide and is noncomedogenic, sensitivity-free, fragrance-free and paraben-free. IPL Photofacial is a light treatment that fades sun spots and reduces redness. Botox Cosmetic® is a prescription injectable used to treat skin lines cause by muscle movement. Common treatment areas include vertical lines between the eyes and “crows feet” around the eyes. Obagi Blue Peel Radiance™ is an in-office chemical peel to treat blemishes and renew skin surface. Microdermabrasion is an exfoliation treatment that removes superficial dead skin cells and brightens skin. Micro-needling is a method of inducing a controlled injury to the skin’s dermal and epidermal junction, which induces growth factors, new collagen, and elastin. Benefits include the correction of superficial acne scars, fine lines, wrinkles, skin texture and tone. Laser tattoo removal involves multiple visits for laser treatment. Consultation prior to treatment is required to determine if a tattoo will respond appropriately. Vascular lesion laser (VBeam) treatments target focal superficial blood vessel lesions such as telangiectasia and cherry angiomas on the face and body.